Amazon is currently the number-one eCommerce site for shoppers and it is expected to grow in popularity. 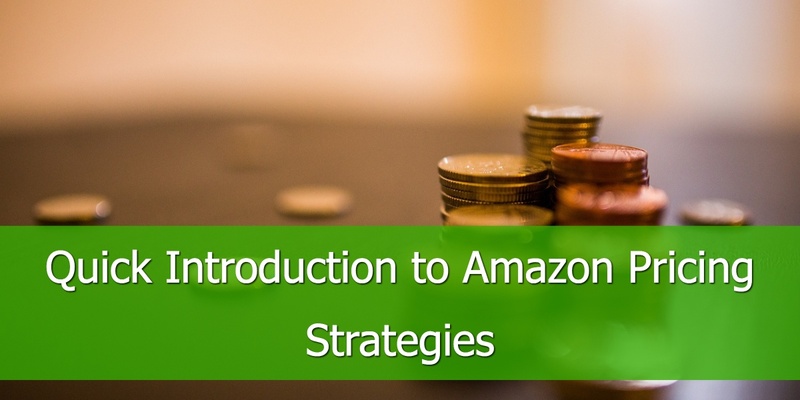 If you are already selling or thinking of selling on Amazon why not spend that extra time on making sure that the basics are covered? 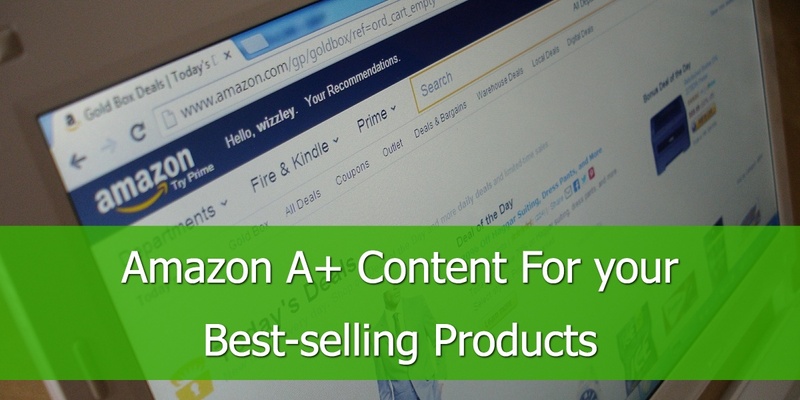 There are some misconceptions about how Amazon’s search algorithm actually works. However, one thing is clear: product titles and descriptions, basic SEO, keyword research and analysis are important in the Amazon SERP. When selling on Amazon, your Product Titles are one of the most important things to get right. 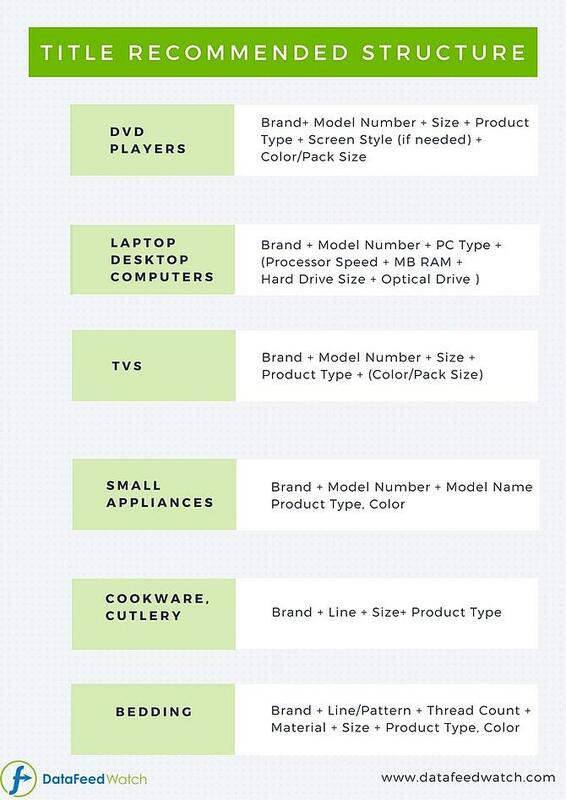 A good product title will not only help your brand, but will also improve sales by helping customers find your product with relevant searches. Whilst this title has terms such as ‘ankle bracelet’ and its synonym ‘anklet’ to help it from a visibility point of view it could benefit from some optimisation; it is best practice to not use terms such as ‘gorgeous’ as it is suggestive and it is written entirely in capitals which is not recommended. This product has a concise product title with all the necessary details within it to appear to the relevant product searches. It also capitalizes the first letter of every word. The recommended length for a Product Title is less than 80 characters although Amazon permits more than 200 characters. According to Amazon, titles with less than 80 characters makes it easier for customers to find - and ultimately buy - your item. Sellers with insufficient product titles may find their items suppressed (hidden). Amazon also provides title structure recommendations split out by category. Apparel Parent Product Title: Brand + department and/or size + product name: Nike, Men’s Running Shoes, Rosherun. 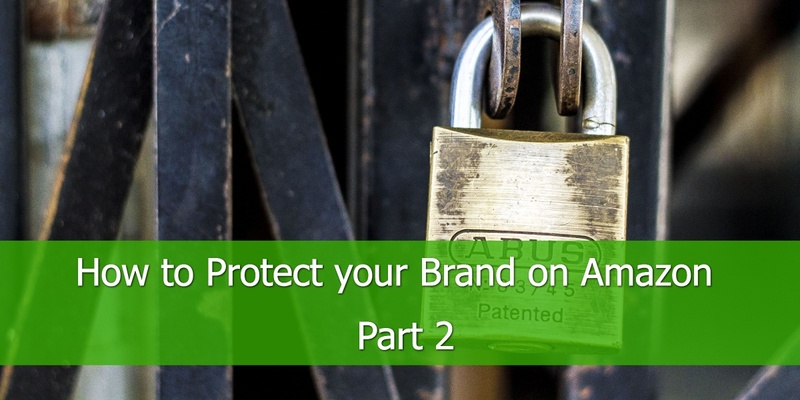 Including your Brand first in your Product Titles to help with brand awareness amongst shoppers. 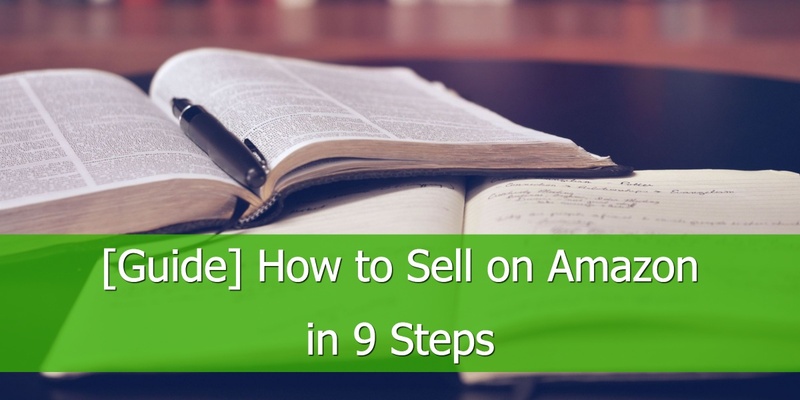 If you want to learn more on the secrets of more on the secrets of title optimization go to: How to Write effective Amazon Product Listings. 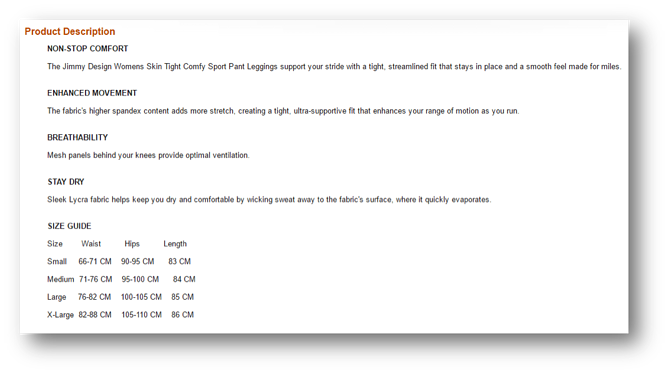 Your product Description is your next key selling element. There is a maximum length of 2000 characters which is fairly limited so product descriptions need to be concise, relevant and useful for the customer. The description at the top is clear and provides useful information. The description at the bottom is relevant but has taken concise to a whole new level. This space is an opportunity to provide useful information for your customer and improve your Amazon SEO – using 4 out of the 2000 words is perhaps not the best way to do this. 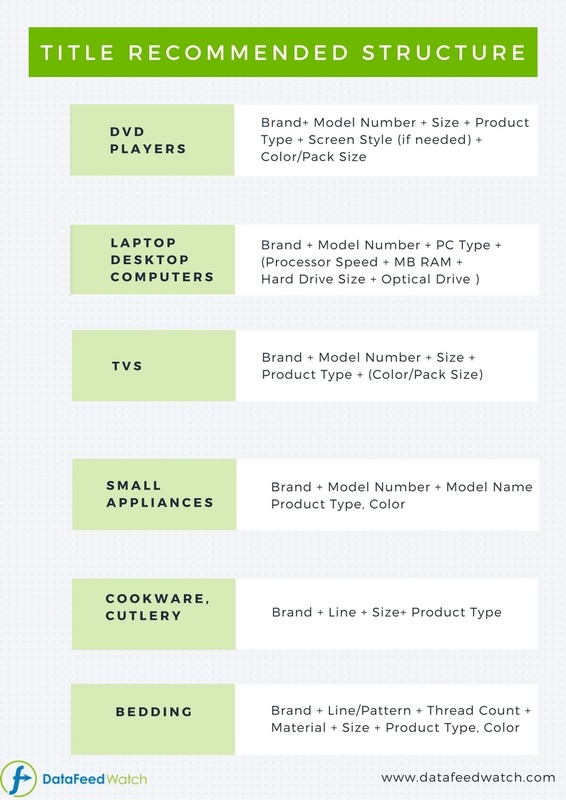 To create optimum Product Descriptions for your products try utilizing the following best practices. what features are they likely to be looking for? what tone of voice should you use to address them? 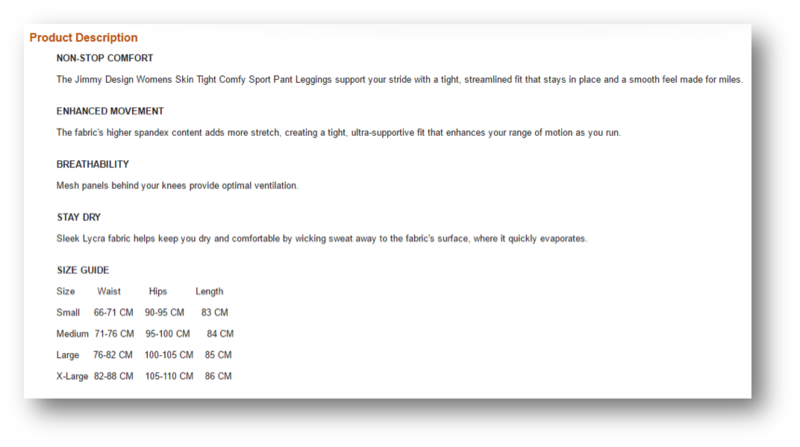 People shopping online have a very limited attention span but they may still need to read the full Product Description. Utilise formats that break up chunks of text such as bullet points, subheadings and alter text sizes to push the more important information forwards whilst improving the customer’s experience by making it easier and quicker to read. Before jumping into creating content that helps your product’s search engine position, create something useful that speaks to your customers on their level. Consider what questions customers typically have and provide helpful information that will help them understand the product. Also, think about the features and benefits of your product, angle this in a way that appeals to your customers to help entice them to buy. utilizing persuasive text at this point will help you market your product which should help leverage sales. When considering how to optimise for search engines, it is recommended that the search engine is treated like a person. Typically when the user experience works well, the chances are the search engine will see it this way also. 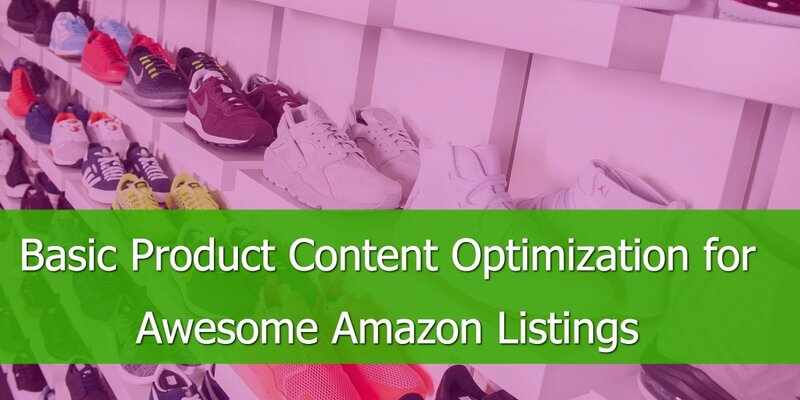 More on product descriptions, what to include in the description bullet points and why HTML formatting will make your descriptions easier to read in our Amazon product listing optimizations post. CTR (click-through-rate) this determines whether or not customers are finding what they are looking for when coming across your product. CTS (click to sales) this takes priority over CTR. If your product was in competition with another product which has a higher CTR, but you have a better rate of clicks to sales, your product would sit above your competitor’s product. Keywords you have selected (you will be asked for seven of these) this is not visible to outside search engines such as Google – they’re used for selecting your category. Content. Similar to traditional search engines, A9 looks at the content of your sales page taking into consideration your keyword density and text ratio. Reviews: this is a no-brainer, Amazon places a vast amount of importance on customer experience and satisfaction. Another attribution to remember for optimising your product listing is Search Keywords. These help you decide on words or terms you would like your product to show for when a customer searches on Amazon. When it comes to search keywords, you have five fields to input your keywords - each field with a maximum limit of 50 characters which can contain more than one word separated by spaces ( note: do not separate by commas). Unless it’s used by your customers, avoid jargon and utilize terms they are likely to use. These seem obvious, but sometimes it is easy to lose sight of this when thinking about the features and benefits of your product. If you're looking for the perfect keywords try this: use Google’s keyword tool to identify a primary term. Then search for the term on Amazon, prompting it for variations such as typing in another letter next to the term to bring up other suggestions. The relevancy of your product to the search query is very important and the more this matches up, the more likely it is that your product will show up. Utilise key terms and phrases whilst avoiding jargon where possible in your titles and descriptions.